1. capacity: our medicine bottle available from 75ml---500ml. 2. dimension:available in different size, height, diameter. 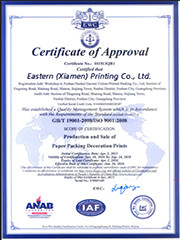 4. color: clear/ translucent/ solid as you want, red/ green/ yellow/ blue/ any color according to your requirement. 5. process: injection-blowing, extrusion blowing, injection-molding. 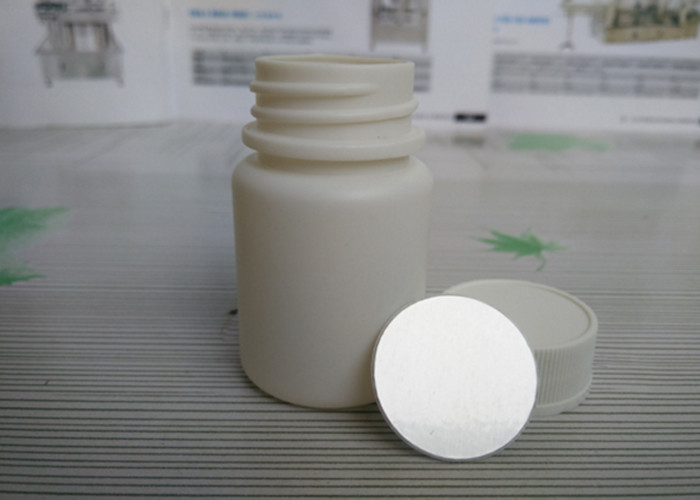 6. sealing type: medicine bottle with screw cap, tamper proof cap, CRC cap. 7. industrial use: pharmaceutical plastic bottle for pill/ tablet/ capsule/ powder/ supplements bottle . 8. temperature range: some medicine bottle can bear -80ºC to 120ºC. the material: 100% pure material can be provided. the equipment : injection blowing machine, injection molding machine, extrusion blowing machine. sterilization: 100 000 purification workshop, and the EO sterilization machine ensure the sterile production. 1. With virgin raw material in food grade. 2. Produced in clean workshop. 3. Good match between the cap and the bottle. 4. Neat surface with uniform color and fine gloss. 5. Good shape with smooth edge.